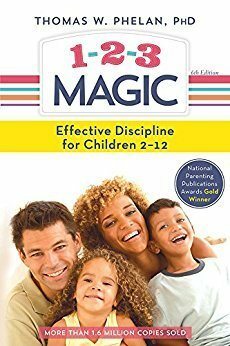 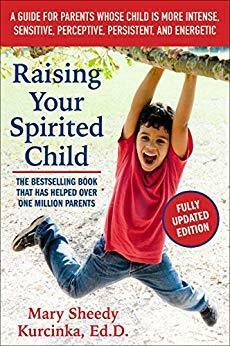 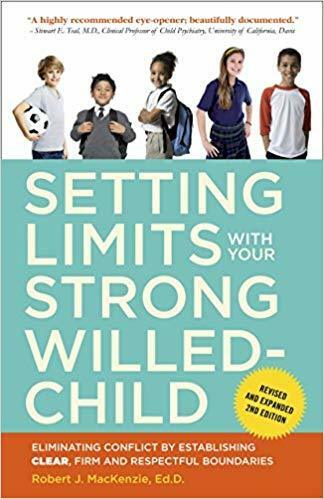 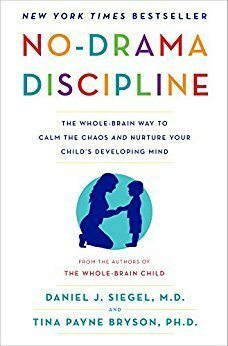 Have you ever wondered which books actually offer practical, useful advice for parents of fussy, high need and spirited kids? 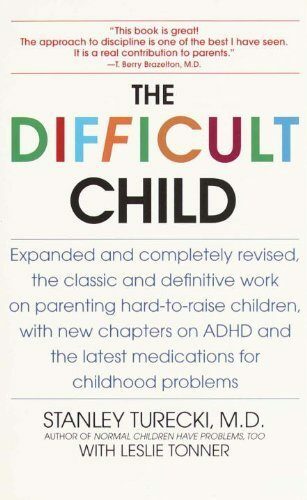 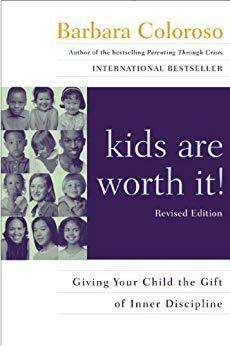 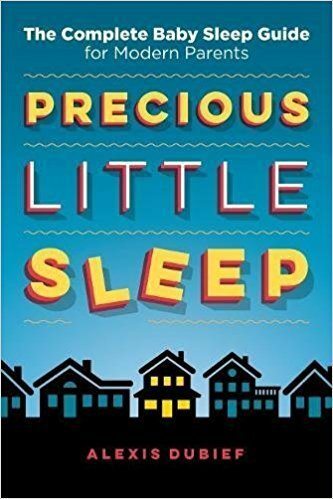 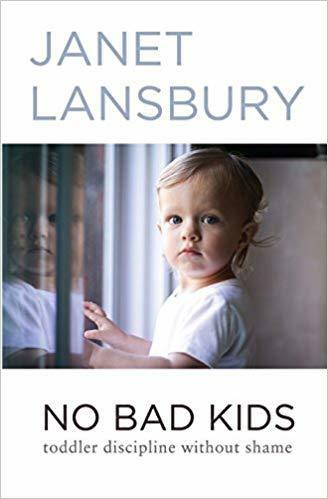 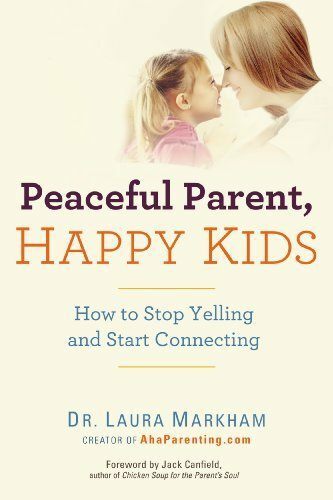 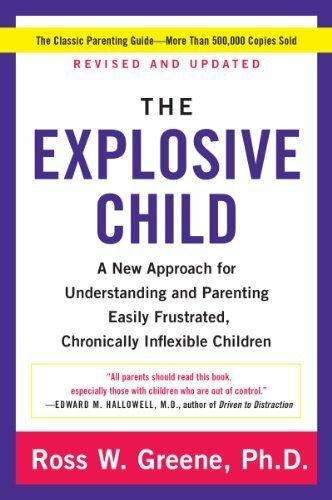 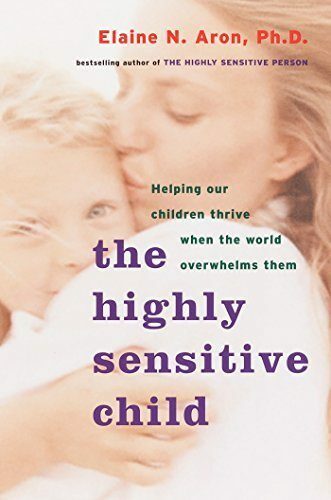 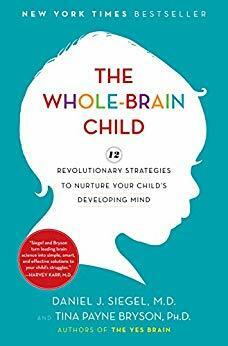 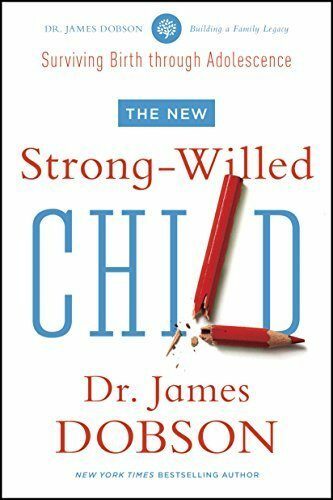 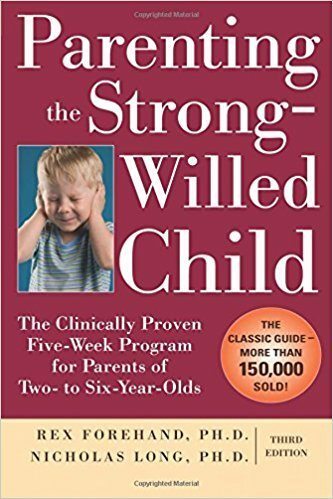 Amazon is great for getting reviews and ratings of books, but you may be left wondering, "Will the info in this book REALLY help given my child's sensitive, persistent and intense temperament?". 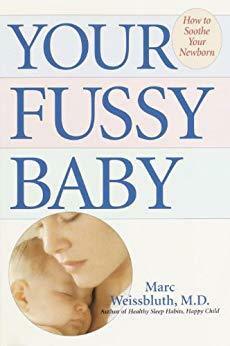 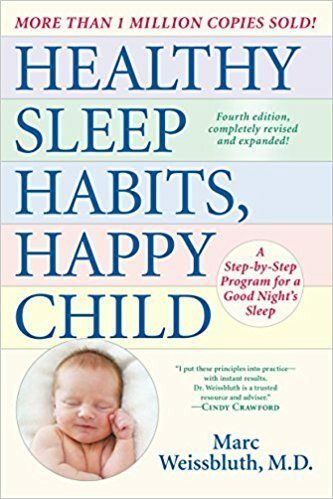 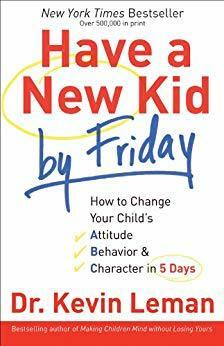 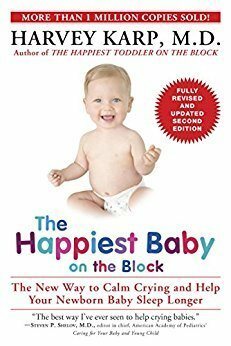 This page contains popular books in the areas of colic, parenting, sleep, discipline and temperament. 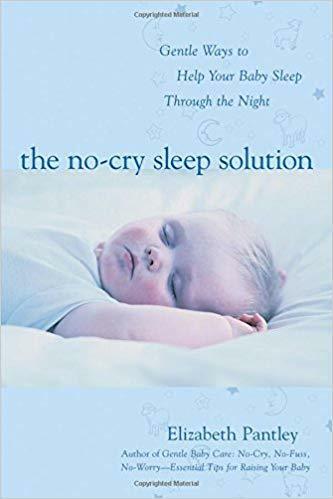 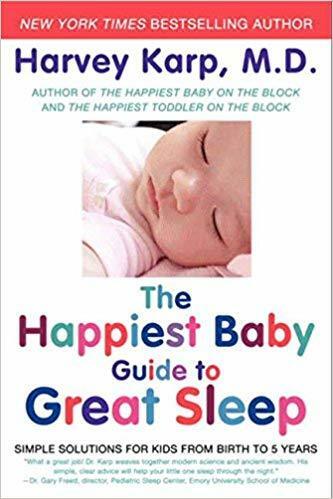 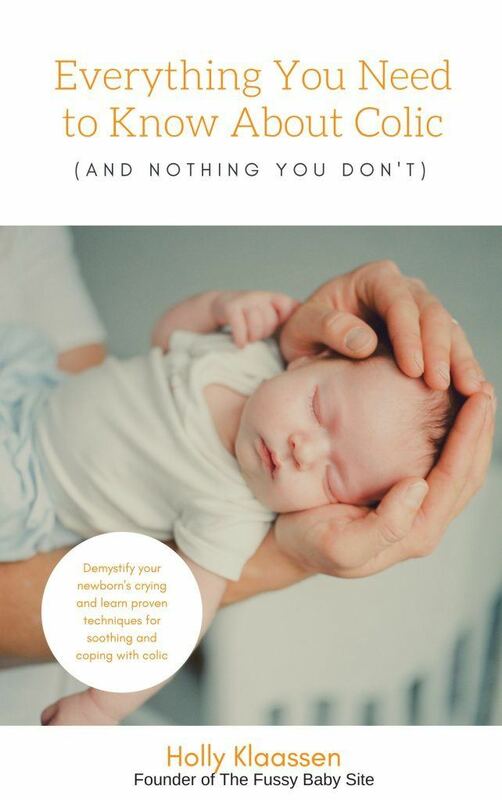 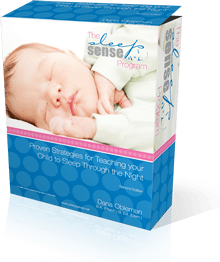 It covers every age range from 0 - school-aged...so whether you have a colicky newborn, a high need baby, a strong-willed toddler or a challenging 8-year-old, there's something here for you! 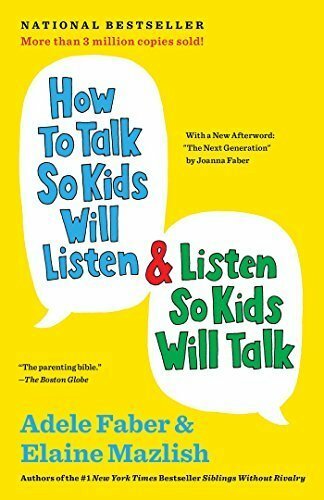 Each of these books has come up many times in discussions with parents over the years. 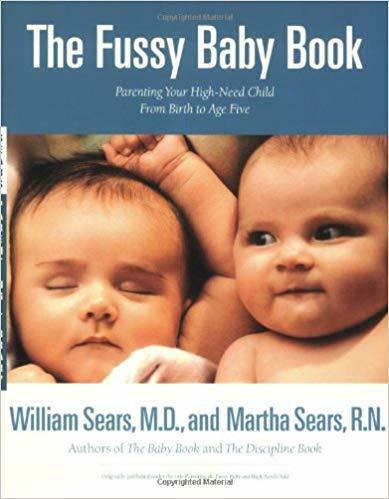 This doesn't mean I recommend every book on this page! 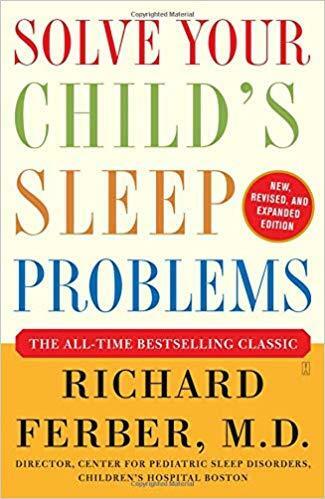 Please keep in mind that the books are not listed in any particular order below. 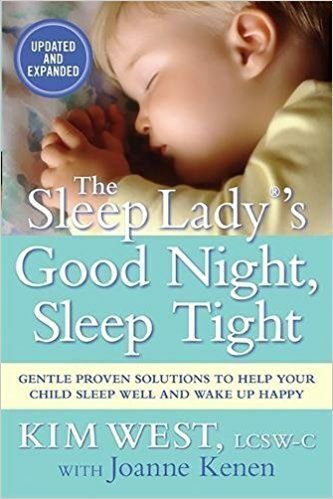 Please note: The links below are affiliate links. 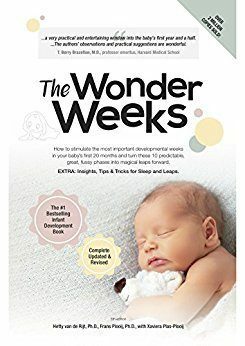 This means if you click on a link and make a purchase, I will receive a small commission (at no cost to you).